A new bill introduced by State Sen. Curt VanderWall (R/Ludington) would reverse Michigan's ban on deer baiting and feeding. A bill introduced in the State Senate earlier this year would reverse the ban on deer baiting in Michigan. The ban went into effect across the Lower Peninsula at the end of January. It’s supposed to stop the spread of Chronic Wasting Disease among the state’s deer herd. State Sen. Curt VanderWall (R-Ludington) sponsored the reversal bill. “[We] really haven’t seen that data that shows that deer baiting spreads Chronic Wasting Disease,” he says. VanderWall also says the baiting ban will decrease the number of hunters in the state, and that could actually increase CWD in the state’s herd. Chad Stewart disagrees, he's the deer management specialist for the Michigan Department of Natural Resources. Stewart says they looked at dozens of studies examining the relationship between baiting and the spread of CWD. “We do believe that baiting and feeding and concentrating animals in that sort of method is conducive to the spread of the disease,” he says. Currently under the ban, hunters in the Upper Peninsula can still bait deer, and hunters with disabilities can bait statewide under certain conditions – facets of the ban VanderWall is curious about. Chad Stewart says when the ban was developed, the DNR didn’t know about CWD in the U.P. Around 120 deer with CWD have been found in Michigan, but only one of those has been from the U.P. Stewart says allowing hunters with disabilities to use bait piles was more of a compromise between the biological impacts and social considerations. The DNR tested over 30,000 deer, mostly from a 16-county area downstate. Stewart says that data was enough to justify a ban in the entire Lower Peninsula. Senator VanderWall says more research needs to be done to justify the ban. The bill has been referred to the Committee on Natural Resources. Deer hunting is declining in Michigan. In the late 1990’s, almost 800,000 people were hunting deer in the state. Twenty years later, that number has dropped by around 25 percent. A new ban on deer baiting is likely to further that trend. 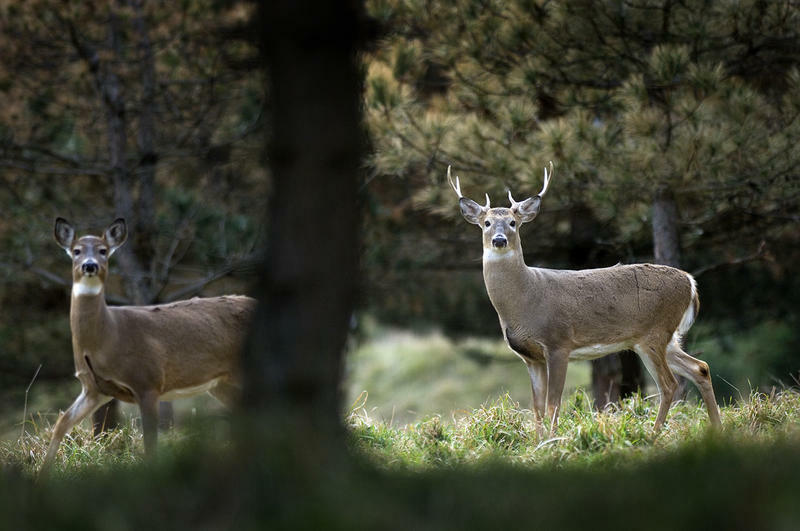 But the Michigan Department of Natural Resources says the ban is necessary for the long-term health of the state’s deer herd. State biologists are asking the public for help combating a fatal disease that threatens deer. 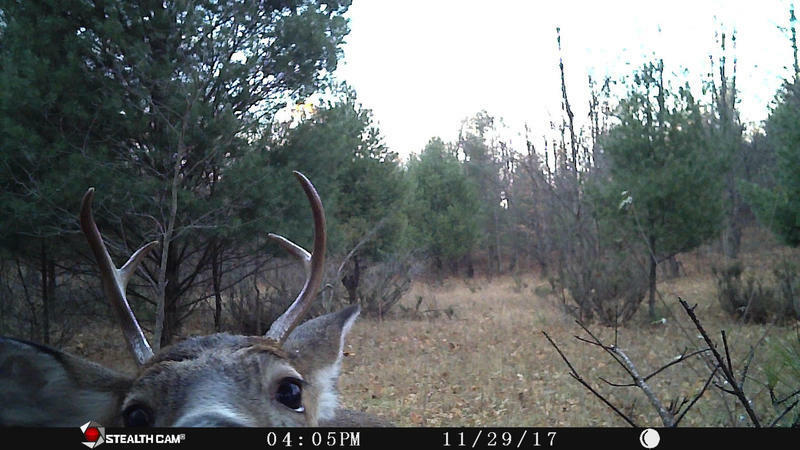 The Michigan Department of Natural Resources is holding public hearings about chronic wasting disease (CWD) in April and May. “CWD is one of the biggest threats – that we have long-term – to the sustainability of our deer herd,” says Chad Stewart, deer management specialist at the DNR.